I enjoyed reading this series with all the various people in town, and how they all are connected to either Sophie, Spiro and Georgie it is definitely a recipe for success! Hardy manages to combine fun and downright silly exploits (driving a boat-easy, even if you’ve never done it before) with curiosities about Napoleon Bonaparte and his plans in New York to create this big fat Greek mystery! 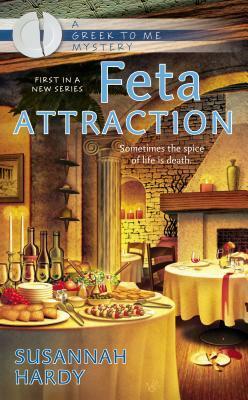 Those looking to start the year with a fun, new series that provides a different flavor to a favorite genre will be glad they picked up Feta Attraction. Sit down and hold on tight as you race through the pages of this promising debut. I was totally thrilled by this book. It was different and fun and full of great characters. Georgie’s mother-in-law is an absolute hoot. 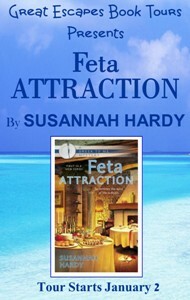 Feta Attraction really is a great book. 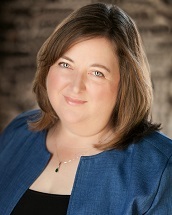 The book begins with multiple storylines that seamlessly weave themselves together. A perfect new cozy on the scene for all of us cozy lovers. I loved this book. The first book and I am hooked.